Skyrides Festivals Park opening since 29th April 2015 by Minister of Tourism & Culture, YB. 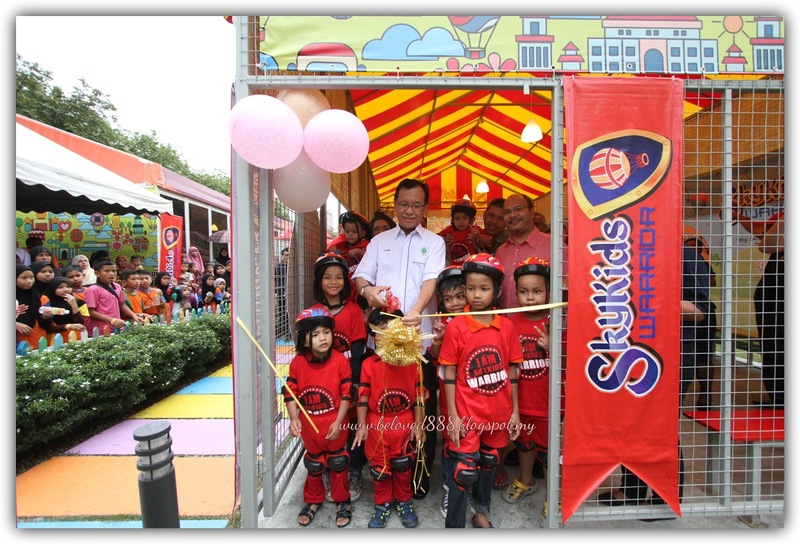 Dato's Seri Mohamed Nazri Bin Abdul Aziz. The Skyrides Festivals Park, Putrajaya has become new attraction to public and tourists. 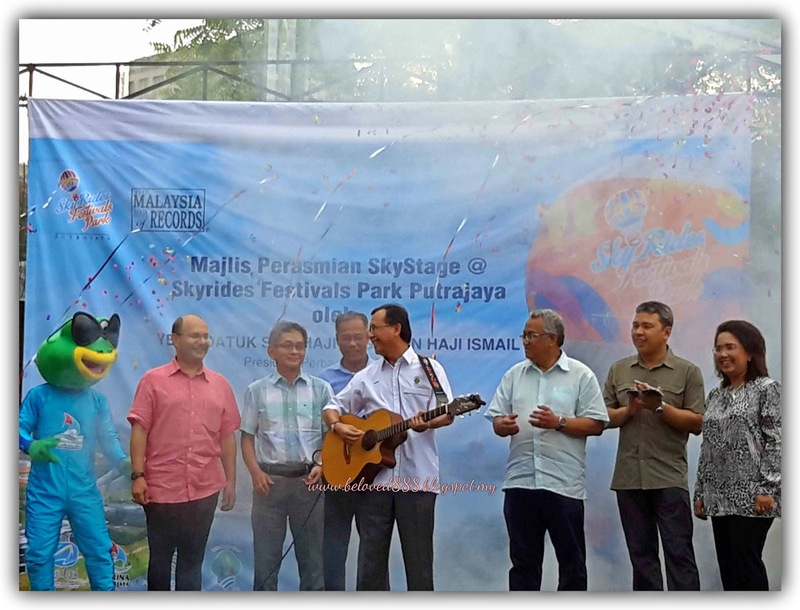 Starting from March 2016, Skyrides has introduced skystage whereby public can enjoy the performances for free every Saturday. 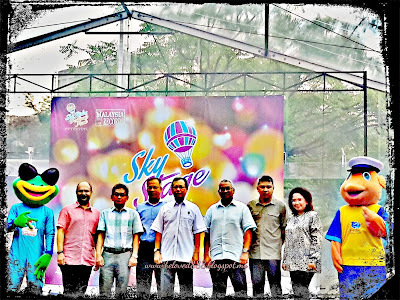 Join the fun as Skystage able to accommodate 1000 people for the music and dance performance. 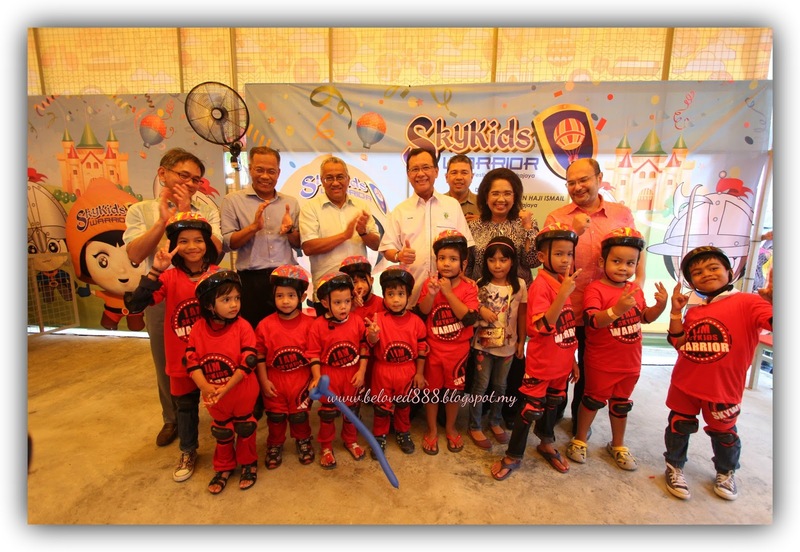 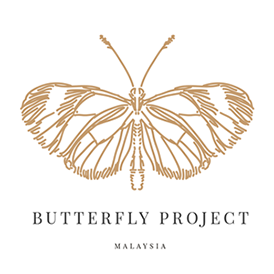 YBhg, Datuk Seri Haji Hasim Bin Haji , Preseident of Perbadanan Putrajaya and also the Chairman of Marina Putrajaya Sdn Bhd. 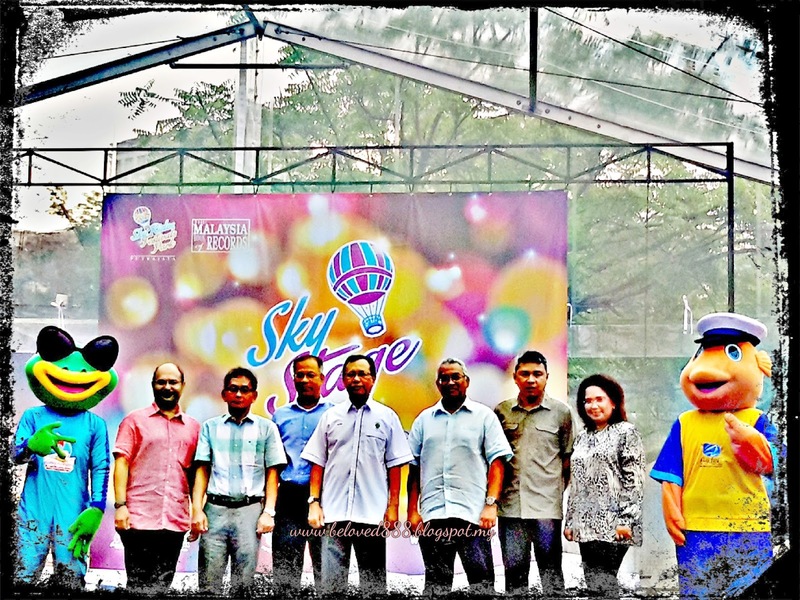 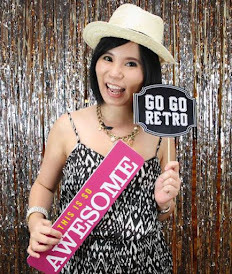 do the launching ceremony for Skystage and Sky Warrior. 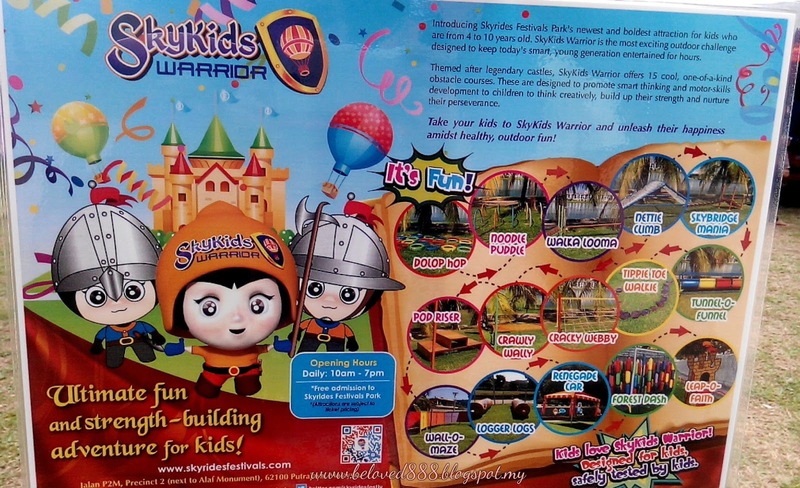 SkyWarrior is another facility under the children's Zone at SkyRides Festival Park that includes 15 obstacle challenge courses as well as a Clubhouse, all of which are dedicated play areas for children between 4 and 10 years old. 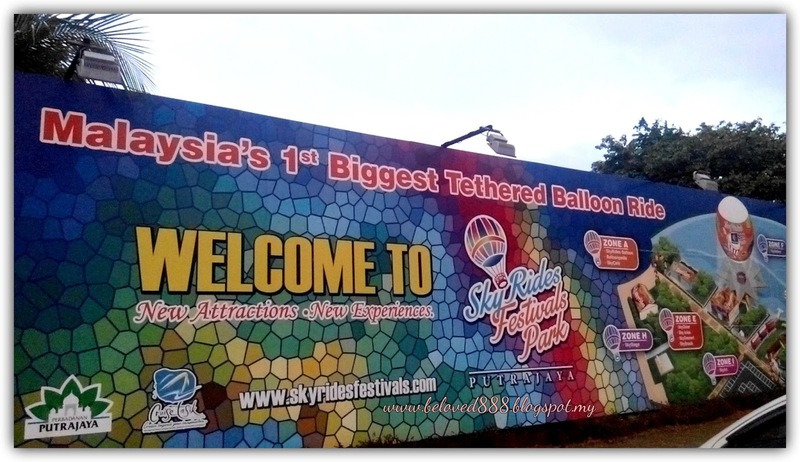 This 2 new additions to the SkyRides Festivals Park marks the further expansion of the family theme park's facilities that currently include the Skyrides Baloon, SkyWarrior, SkyTaste, SkyGallery, SkyDemo, SkyKids and SkyCruise. 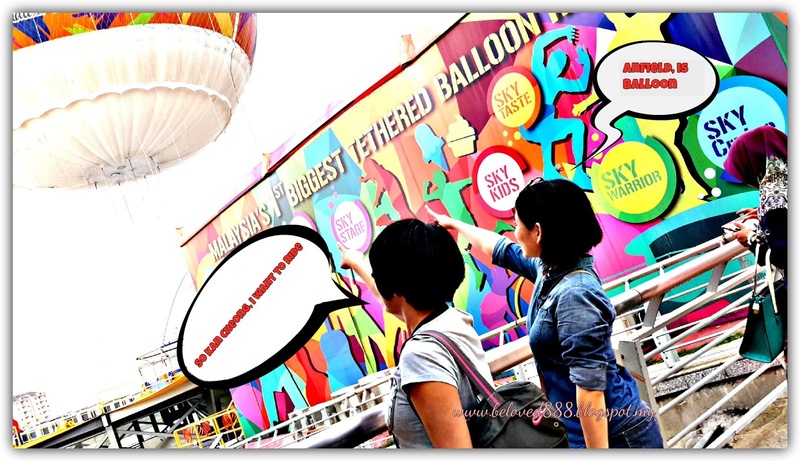 In conjuction with Hot Air balloon Fiesta Putrajaya from 11 to 13 March 2016, Skyrides also offer an attractive promotion price for the public to enjoy breath-taking Putrajaya scenery from 120 meter heights with SkyRides Balloon ride and cruising the Putrajaya Lake with Cruise Tasik Putrajaya. 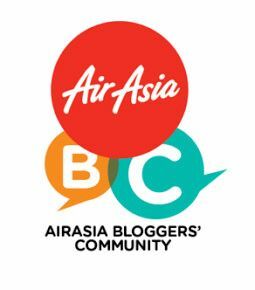 Public can take opportunity to ride the helium balloon which operates every day from 10 am until 12 midnight during Hot Air Balloon Fiesta Putrajaya.